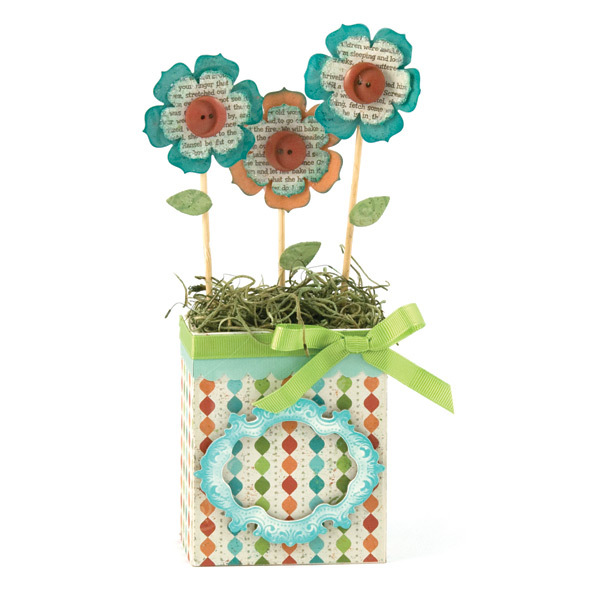 Good morning beautiful paper crafters! 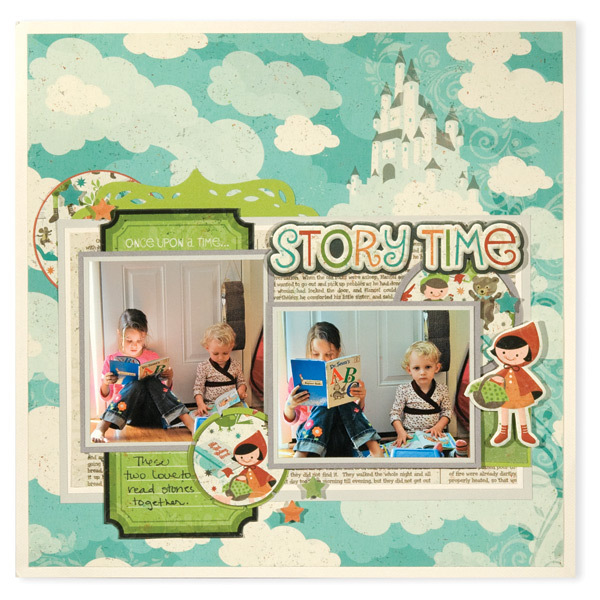 We have some gorgeous projects to share with you today using We R Memory Keepers' newest collection, Storytime. The collection's beautiful illustrations will help you capture the childlike innocence and fantasy of bedtime stories. 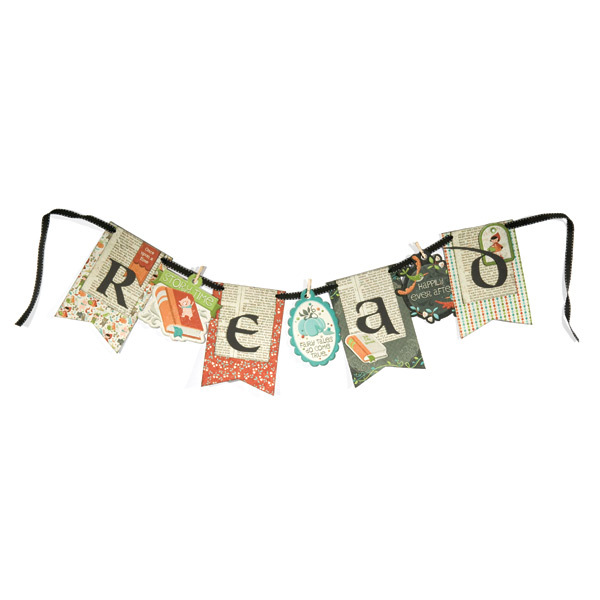 The idea behind Storytime came during a nightly ritual of reading bedtime stories. "While reading about princesses and 'happily ever after,' to my daughter Gretel, the vision of Storytime came into view", says Product Development Director Tavnir Carey. He continues, "It was then that I realized the need of having a collection to help capture the magic of those favorite fairytale stories we all knew as kids." This collection will take you back to your own childhood as you rummaged through the bookcase to find your favorite fairytale stories such as, Sleeping Beauty, Cinderella, Rumpelstiltskin, Pinocchio, Rapunzel, Little Red Riding Hood, and more. The classic color pallet of sky blue, burnt orange, charcoal grey, and vine green will evoke the nostalgia that reminded you of holding a classic fairytale in your own hands. The layout above captures the thoughts and goals of Carey stated above. 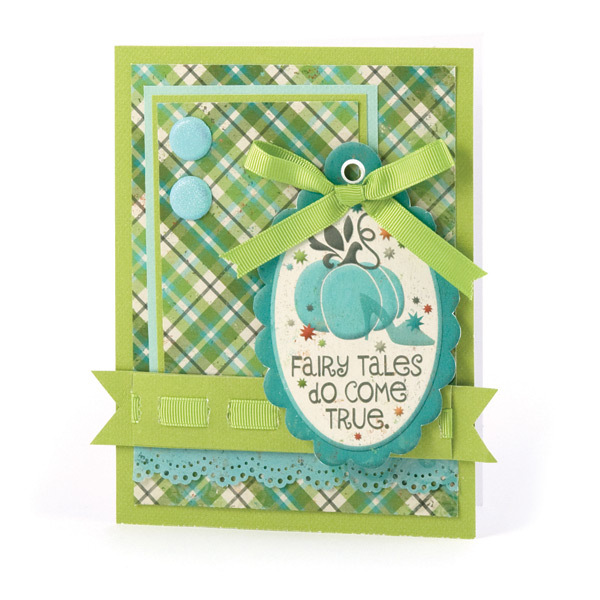 We love the circle elements that form an embellishment triangle on the page. 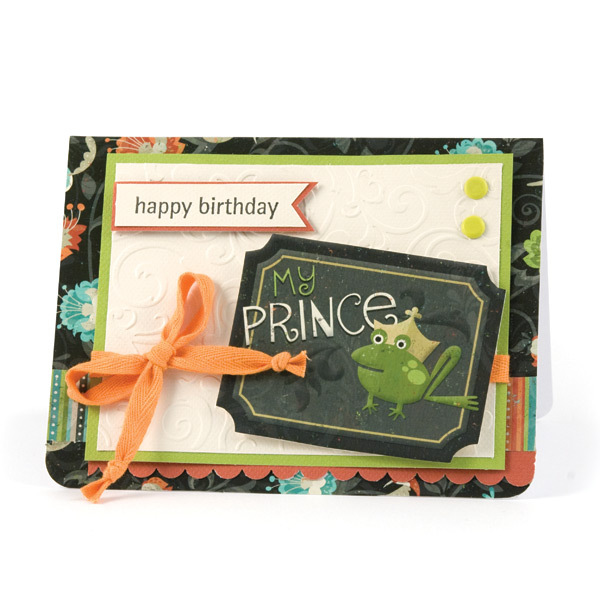 The journaling die cuts and cardstock stickers make embellishing the page easy and fast. 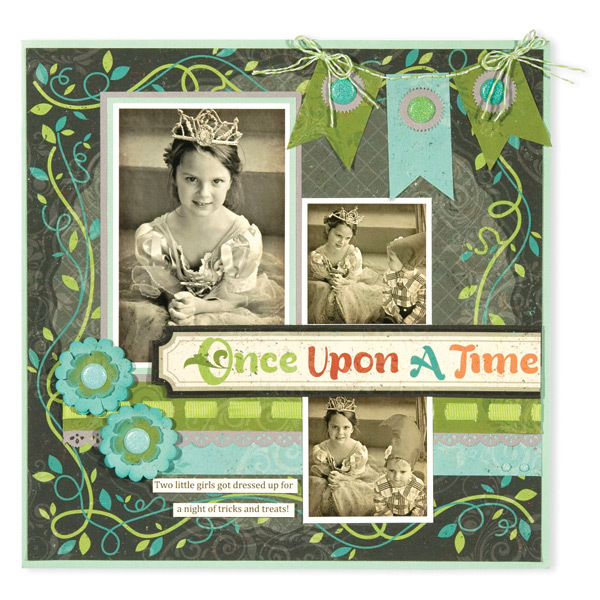 Stop into Creations Galore at 3164 Coronet Way in Green Bay, Wisconsin soon to see the full collection and get your hands on the supplies to start documenting your own fairytale.